New Star Wars Pinball Announced! 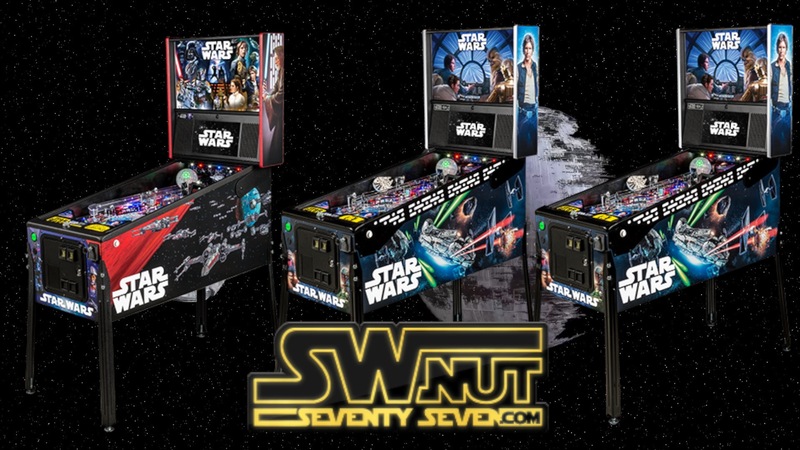 Stern recently announced a new Star Wars pinball celebration the 40th anniversary of Star Wars A New Hope. What do you guys think of it?